Worry. People use that word to mean many different things. Some people only seem to worry when something truly is amiss. Other people worry about things that are unlikely to ever happen. 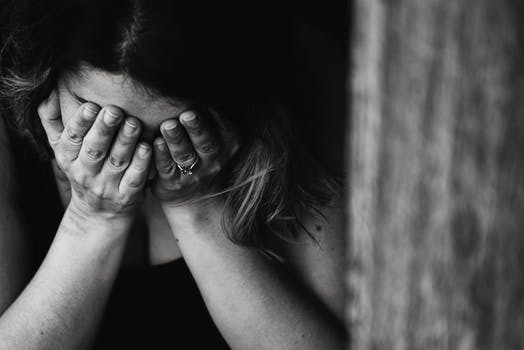 There have been many studies about the negative effects of worry on our health. Make no mistake about it, worry is a destructive force but it can be stopped. 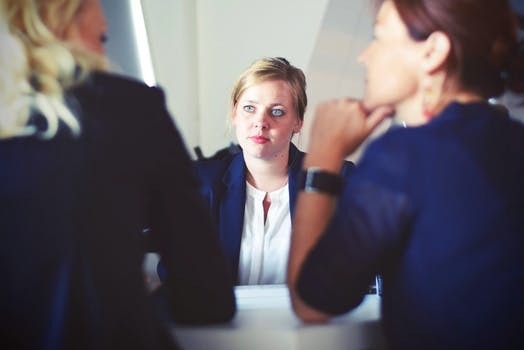 Cognitive Behavioral Therapy (CBT) has been the mainstay for many mental health professionals when treating worry. I have used to too. 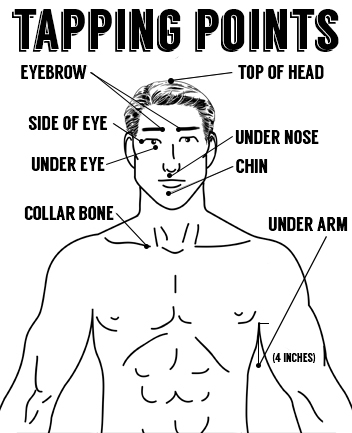 However, I find that combining CBT with meridian tapping (EFT) is even more effective. 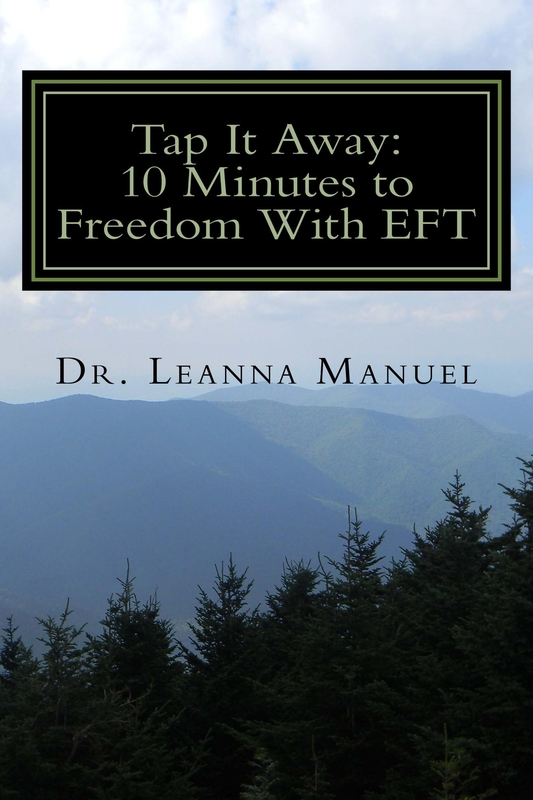 There are examples of how to use meridian tapping to stop worry and anxiety in my book Tap It Away: 10 Minutes to Freedom With EFT. Step 1: Name what you are worried about, then insert your worry in the blank. Step 2: Tap on your karate chop point and repeat these statements. “even though I am worried about _________, I deeply and completely love and accept myself. Even though I am worried about ________, I choose to feel confident no matter what. Even though I am worried about ________, I love and accept myself and all of my feelings. Step 3: Tap on the points while using the recommended reminder phrases. Taker a deep breath and let it out. Continue tapping with these or similar reminder phrases until your worry has subsided.